On Monday, August 18, LSN’s partnering system for our Redefining Early Stage Investments (RESI) Conference will go live. The purpose of the system is to help scientist-entrepreneurs and funding executives connect at the conference with potential investors. Using the LSN’s partnering system is fairly straightforward. 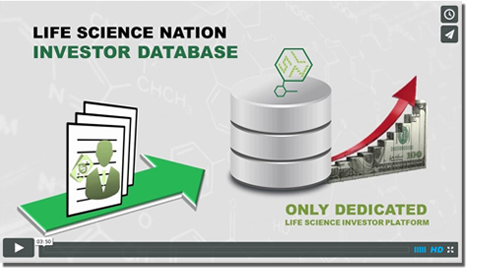 Registered scientists and executives enter information about their company’s research—including technology type, indication, and phase of development—and the system identifies registered investors who may be a fit. Then scientists and executives use the system to book meetings—as many as 16 per attendee—with those investors. What are the interests of these investors? This conference is designed to attract investors looking to allocate to early stage companies. 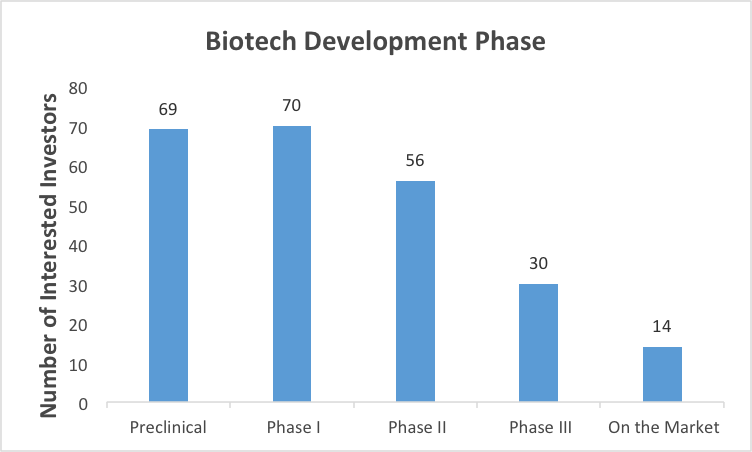 Exhibit 1 shows that that largest number of attending biotech investors are interested in technologies in the preclinical and phase I stages. 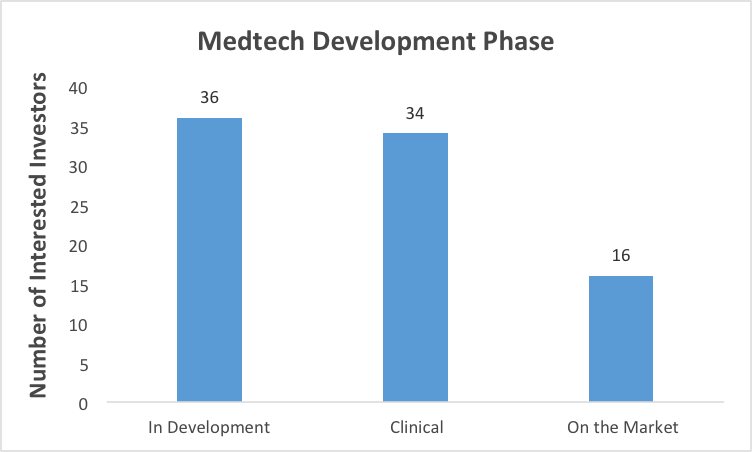 Exhibit 2 shows that the largest number of attending medtech investors are interested in technologies that are in development and the clinical stage. Keep in mind these are just the confirmed investors are attending thus far, so expect these number to increase come September 17th. We are able to attract a large pool of early stage investors because we target ten categories of investors. Many of these investors are relatively new to the space; a lack of capital and a glut of compelling science have attracted newcomers in recent years. By drilling down into the data set, we are able to determine the indications of interest for registered investors. Exhibit 3 shows the number of investors interested in a given indication. 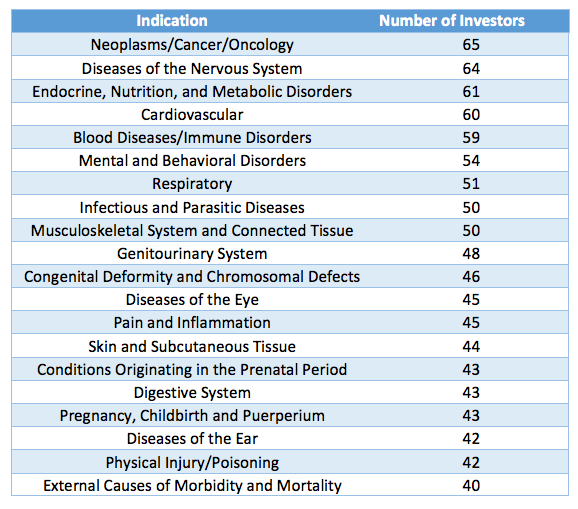 Neoplasms/Cancer/Oncology leads the pack, garnering the most interest from investors. In what may be surprising to many, diseases of the nervous system comes in at number two. This level of interest in technologies for the central nervous system is in part the result of the many specialized foundations and venture philanthropy organizations that will attend. The interest in numerous indications is another reason why this conference is of tremendous value to fundraising entrepreneurs. Connecting with investors is only half of the value that the RESI conference offers, though. Scientists and executives also have the opportunity to attend our panels and hear representatives from all ten investor categories have in-depth discussions on a variety of topics. We hope to see you there.